Rick Perry resigns from corprate board before heading to Washington D.C. Following his appointment by President-elect Donald Trump to be the country’s next energy secretary, former Gov. 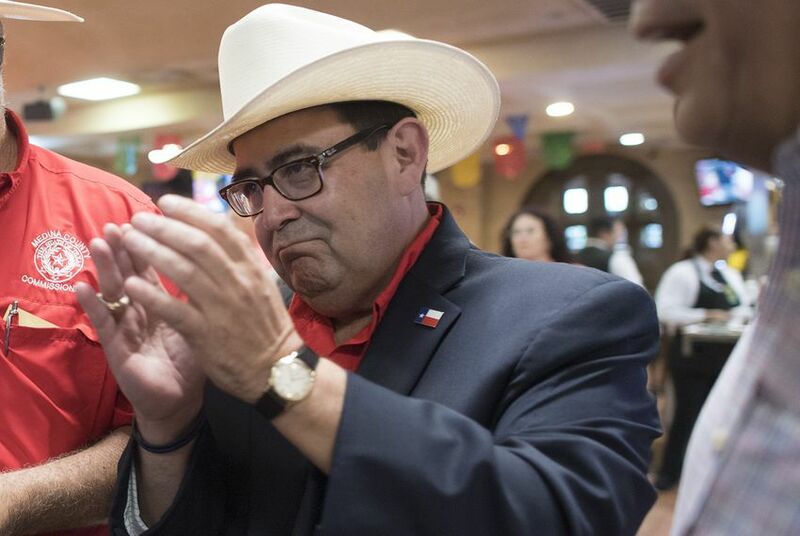 Rick Perry has resigned from the board of Dallas pipeline company Energy Transfer Partners. Former Gov. Rick Perry has resigned from the board of Dallas pipeline company Energy Transfer Partners as he prepares to become energy secretary under President-elect Donald Trump. Key U.S. senators appeared more comfortable Wednesday with former Texas Gov. Rick Perry being the next U.S. energy secretary than they were with former Exxon Mobil chief Rex Tillerson being the next U.S. secretary of state. 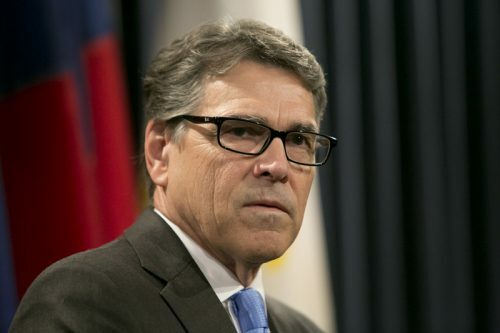 Rick Perry’s energy legacy is more complicated than you think. – Patrick Svitek, Texas Tribune. This story originally appeared here.